Composition: Rule of Thirds. June of 2014 was devoted to the study of the principles of composition in photography, as part of the BYP 52 Weeks Challenge. 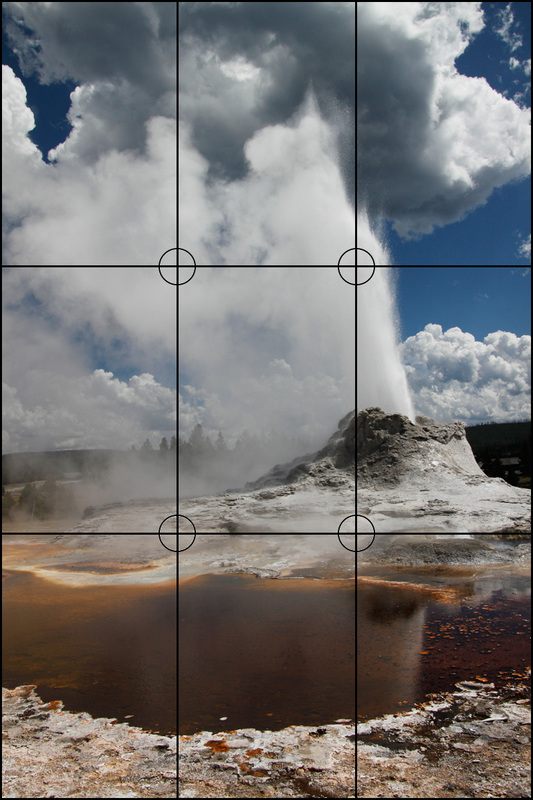 We began with the Rule of Thirds, which is one of the most fundamental rules (or guidelines) of photography. 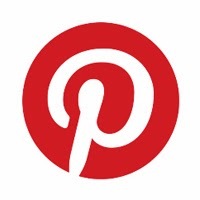 Check out this popular post to find out all about it! Composition: Leading Lines. Lines are a powerful compositional tool. Find out how to use lines to lead your viewer's eye into and through your photographs. Composition: Fill the Frame. 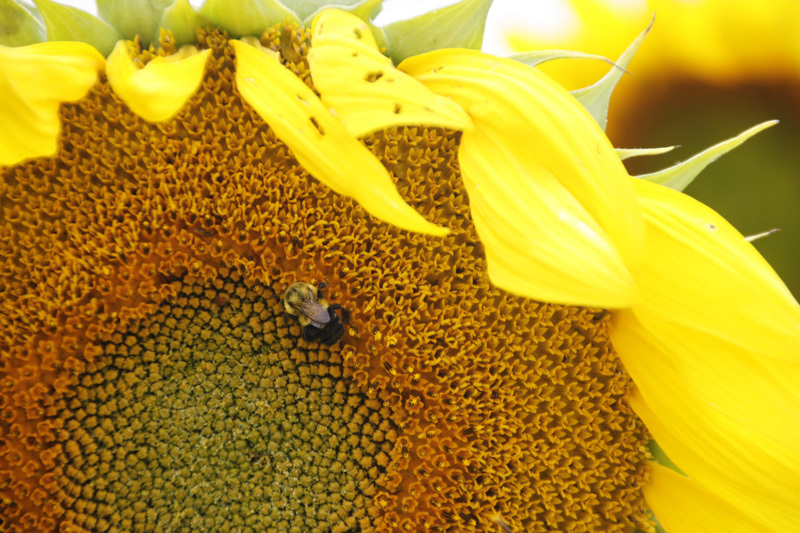 Find out why you need to get closer to your subject. There are many benefits for trying to fill the frame! 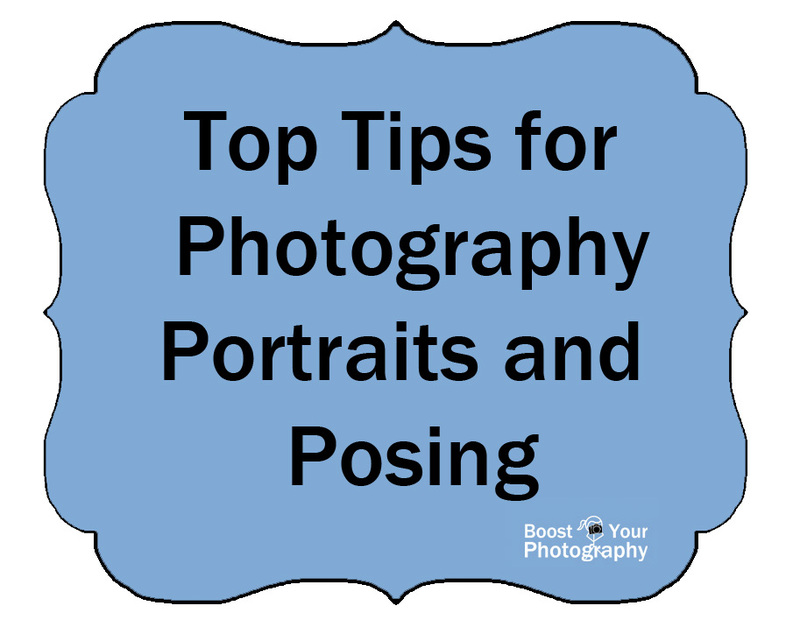 Top Tips for Photography Portraits and Posing. Poses are key for quick, easy, and incredible portraits! This collection of posts contains tons of great advice, suggestions, and example poses to use to make a dramatic and immediate impact on your portrait photography! All about Exposure. 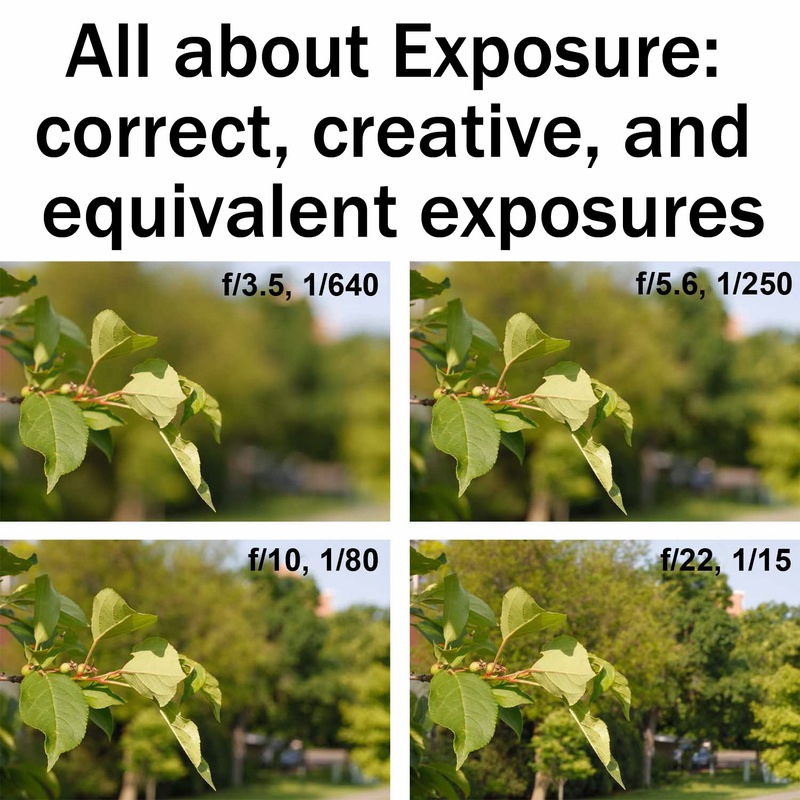 The second post in our occasional series aimed at beginners covers all about exposure, including correct, creative, and equivalent exposures. The second-half of the article offers suggestions about how to perfect your exposure when out shooting. 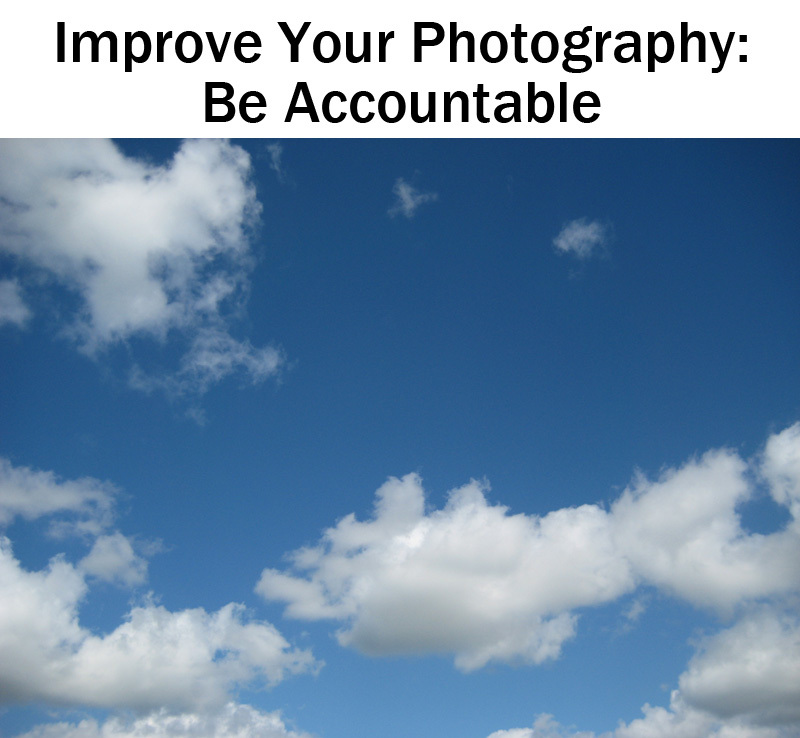 Improve Your Photography: be accountable. This post contains a mixture of encouragement and specific suggestions for how to improve your photography through accountability. Interested in joining an online community to be accountable? Join the Boost Your Photography 52 Weeks Challenge! Puddle Reflection Photography: how to. 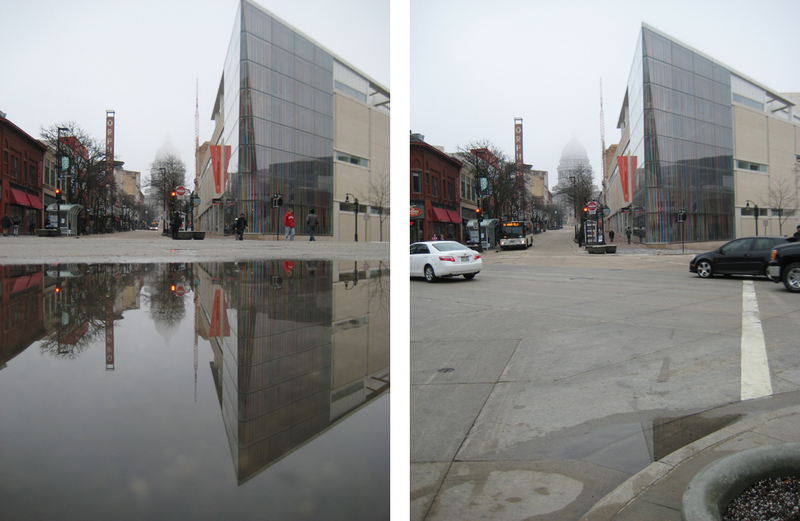 Make the most out of a recent rain storm - try your hand at puddle reflection photography! This technique works best with point-and-shoot cameras, and you can get amazing pictures out of even small puddles (like the gutter above). 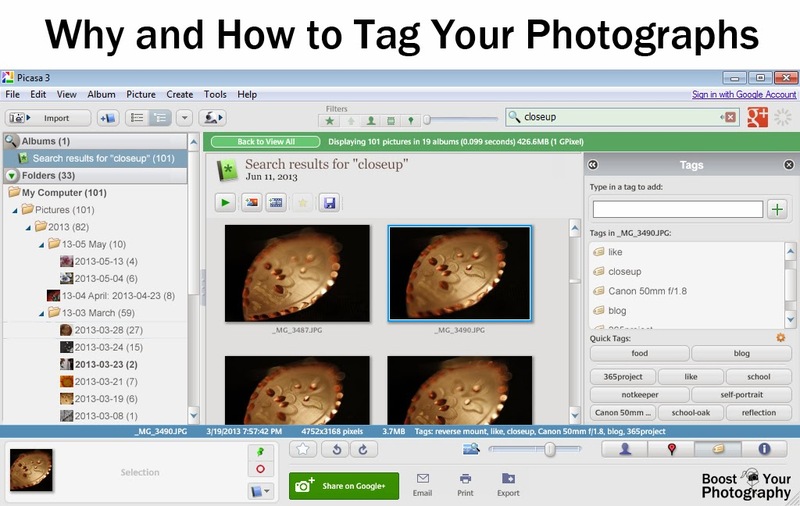 Why and How to Tag Your Photographs. Never lose track of another photograph - find out why and how to tag your photographs. Tags are an incredibly useful tool, and if you do yet have a method for tagging your photographs, you will definitely want to give this one a read.